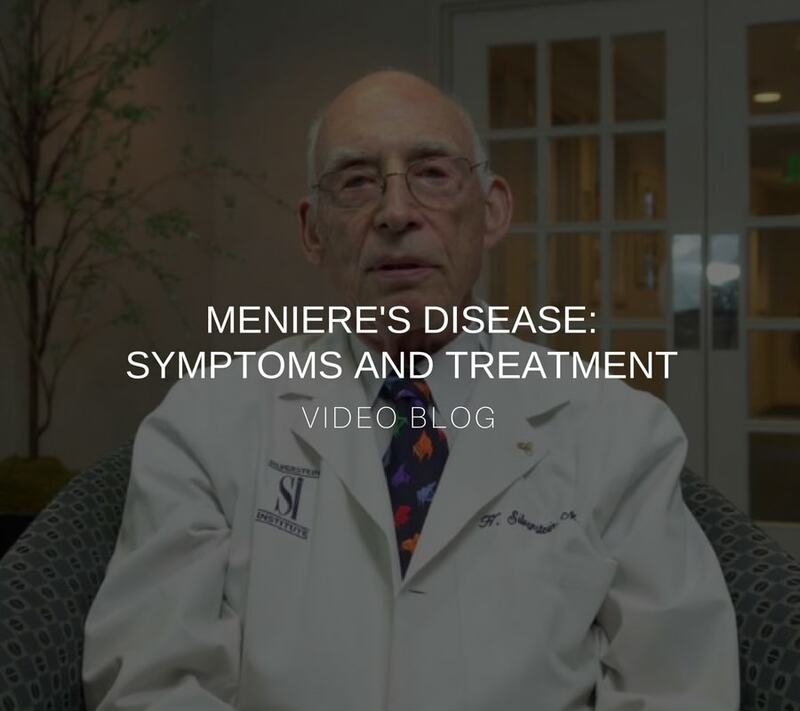 Watch as Dr. Silverstein discusses the successful Hyperacusis surgery with patient Sandra McDonald. 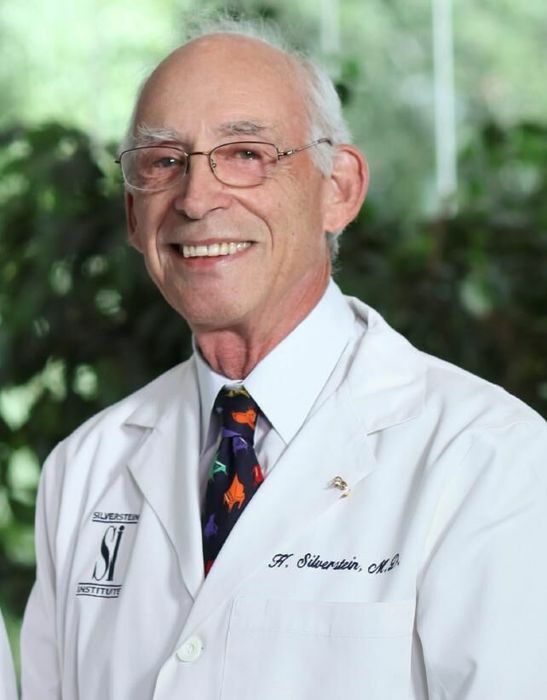 Wondering if you're a good candidate for Balloon Sinuplasty? 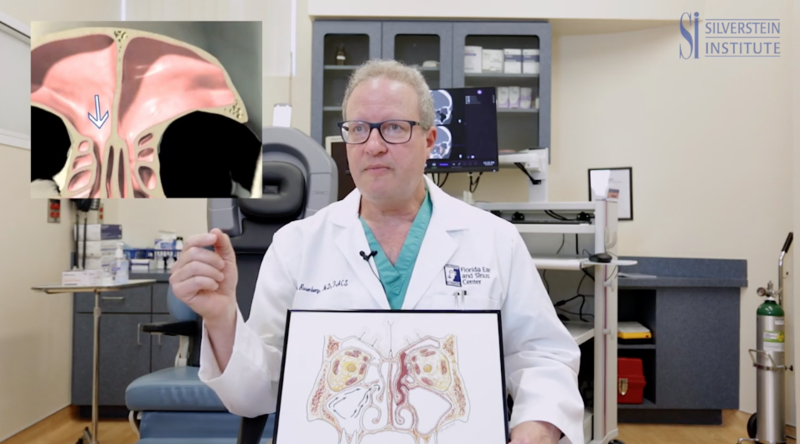 Check out our video to see the benefits and post-operative care instructions for Balloon Sinuplasty surgery at the Silverstein Institute. 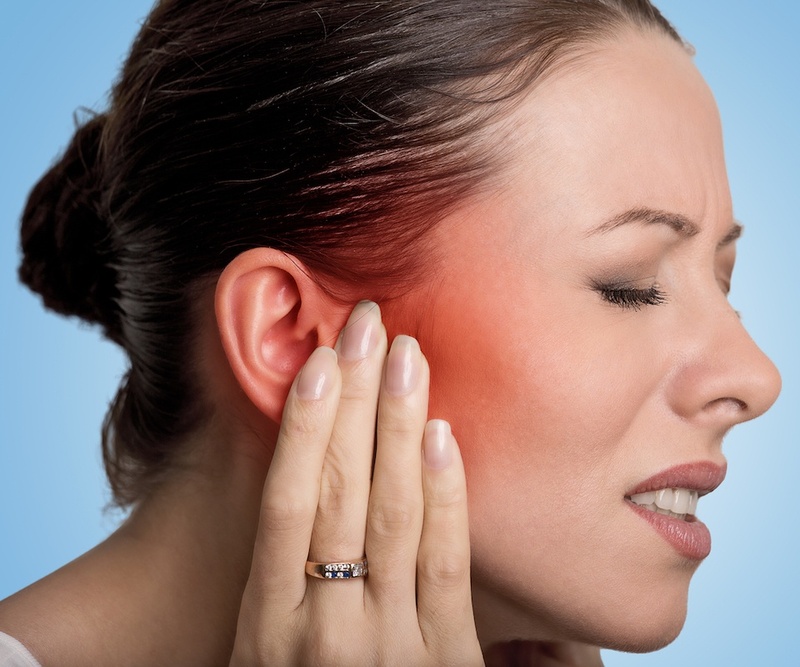 In some cases, an ear infection can cause temporary hearing loss. 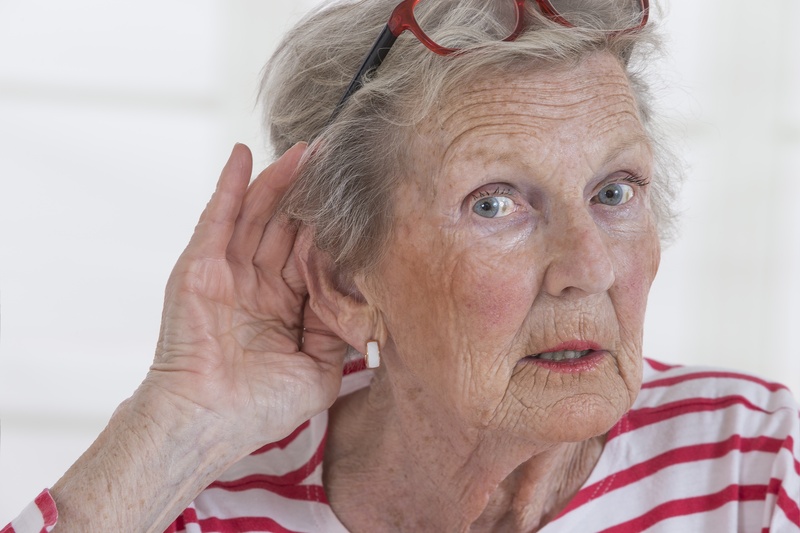 The term for this type of hearing loss is “conductive hearing loss” and it occurs when the infection blocks sound from reaching the middle ear via the ear canal. 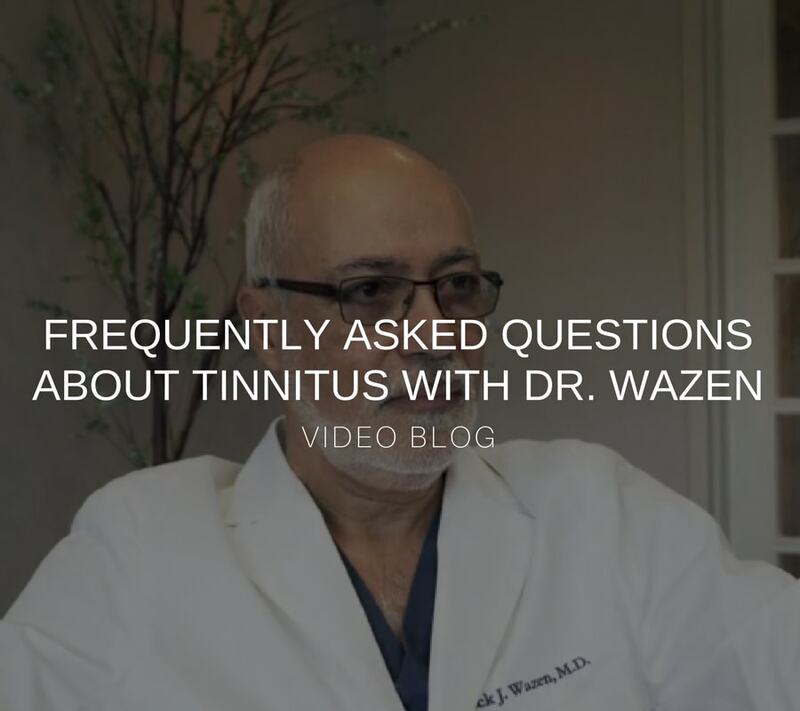 Dr. Wazen sits down to answer frequently asked questions about tinnitus. Tinnitus is the noise from within your ear or from inside your head, that nobody else can hear.  There are different forms of Tinnitus that often require different treatments. 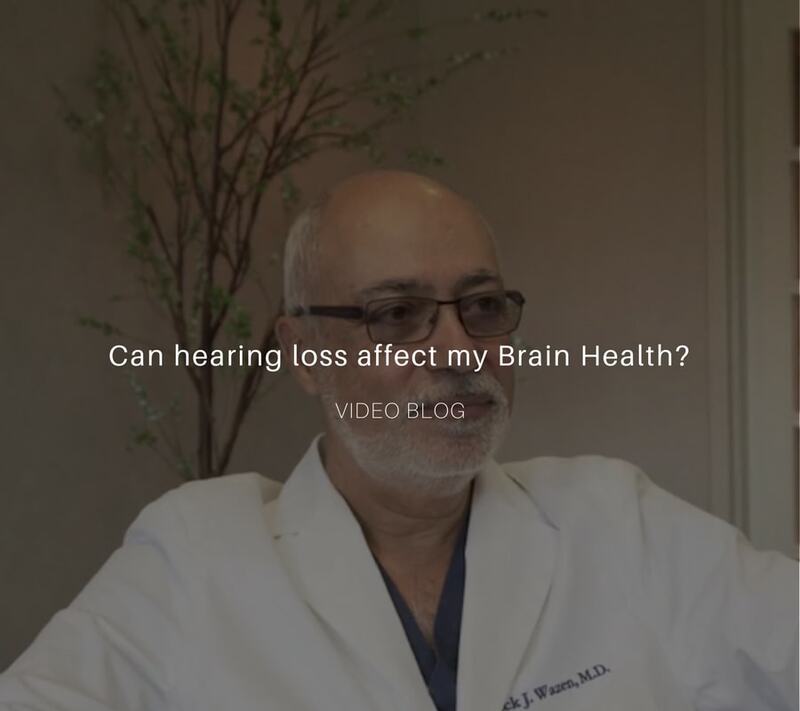 There has been a lot of attention lately to the relationship between hearing, specifically hearing loss, and brain health. 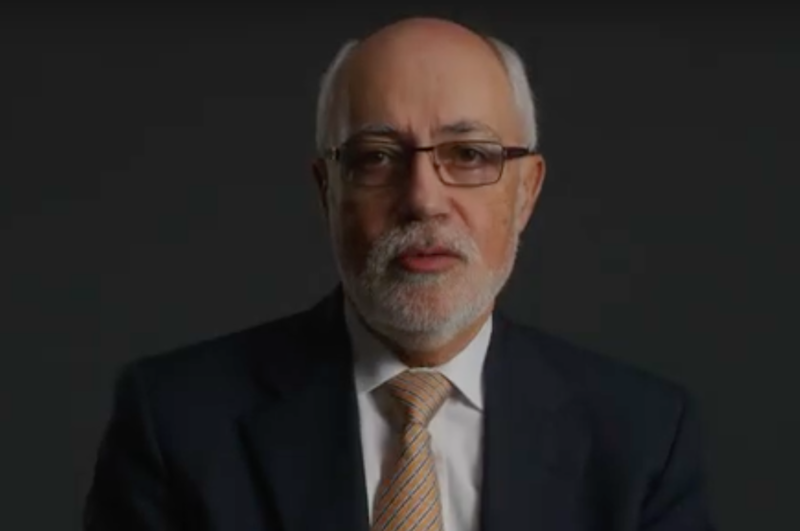 There are multiple factors that relate to brain health, one of which is good hearing, explains Dr. Jack J. Wazen, MD, FACS. 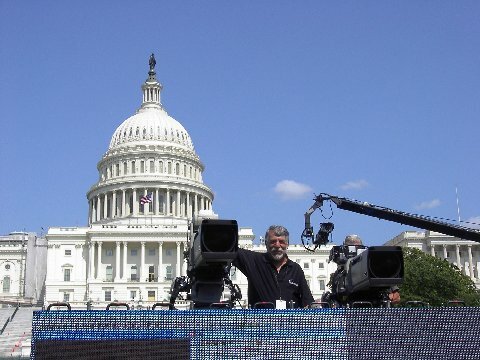 Over time our hearing can potentially begin to fade. Aging of the hearing system, however, is symmetric. 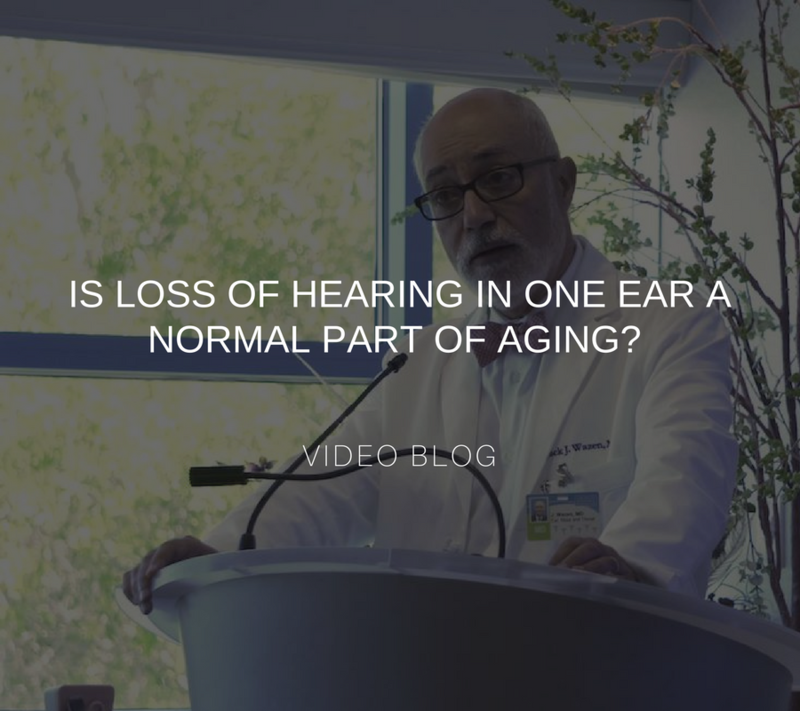 If a problem occurs in one ear, whether hearing loss, a sound, or some other complication, this is not due to aging.